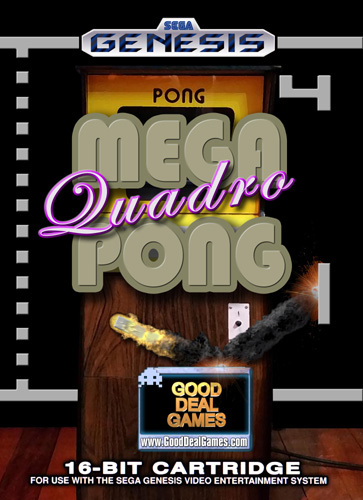 In development new Sega Mega Drive / Genesis project "Mega Quadro Pong". Last edited by SegaTim on Mon Aug 28, 2017 11:38 pm, edited 1 time in total. That's actually pretty cool. 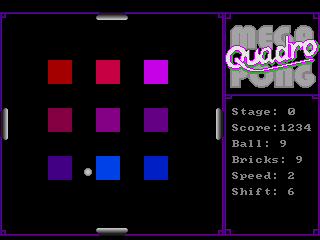 An interesting take on the old 'breakout' games. I need some music to go with it. If anybody have music modules for VGM Music Maker (.vge format) or TFM Music Maker (.tfe format) then send to me. 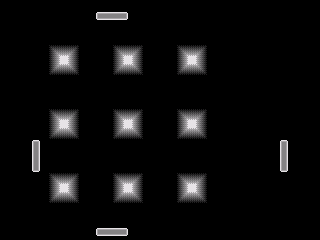 I use it in game, and enter your name on the сlosing / credits screens. That's actually pretty cool. 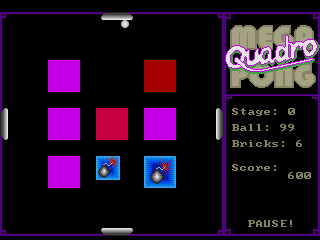 Nice variation on the pong/breakout genre. 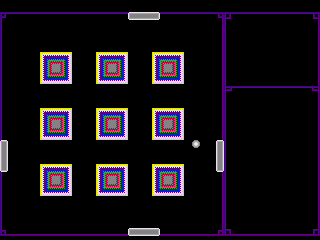 Premiering at The Midwest Gaming Classic April 14th!